The 2019 North Dakota Legislature will be asked to consider legislation that would eventually channel one-third of taxes paid by the wind industry to the state treasury. 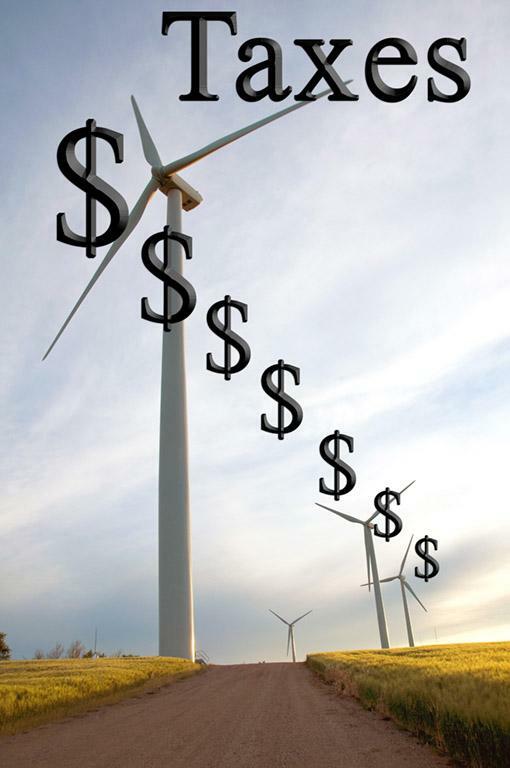 Currently 100% of the revenue paid by the wind farms stays in the county where the wind installation is located. Representative Mike Brandenburg, R-Edgeley, who is a leading advocate for wind energy, told members of the interim Energy Development and Transmission Committee last week the wind industry pays about $18 million per biennium on the 2,600 megawatts currently installed in the state. He said he’s heard complaints that “wind wasn’t putting anything into the state coffers, it’s all going to the counties,” so now is probably the right time for the state to begin collecting a share of the tax. Wind farms currently pay different rates of taxation depending on the date they were constructed, but all will eventually migrate to the same rate as they repower, Brandenburg said. The tax paid is a combination of a capacity and production tax, intended to be equal to a 4½ percent rate of property taxation. The interim committee voted to support the concept of the state receiving a share of wind taxes, but did not consider any specific legislation. 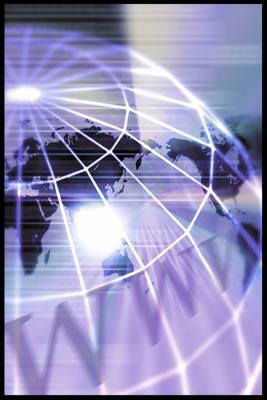 Click here to read a background memo on Wind Energy Taxation and Revenue Distribution. The annual membership meeting of the Coal Conversion Counties will be held Wednesday, October 24, at Washburn High School. This is an important meeting for residents of McLean, Mercer and Oliver counties whose lives are affected by mines, plants and associated businesses, according to current CCC chairman John Phillips. The meeting will include election of a full slate of officers to the CCC Board of Directors, Phillips said. The tentative agenda also includes presentations from the Lignite Energy Council, Basin Electric Power Cooperative and North American Coal, as well as a budget report and legislative preview. The business session concludes with election of directors. 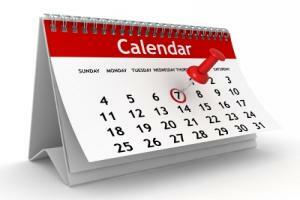 The meeting begins with dinner at 6:00 p.m. with the meeting to follow at approximately 6:30. Those interested in attending are asked to RSVP Treasurer Steve Frovarp. Companies in the trucking business, county highway officials and others will hear a lively discussion of issues related to the movement of oversize trucks in North Dakota at the annual meeting of the Western Dakota Energy Association. The meeting will be held November 7-8 at 4 Bears Resort and Casino in New Town. The meeting kicks off at 1:00 p.m. with a presentation and panel discussion about the LoadPass permit system, which WDEA operates for North Dakota cities and counties. The panel will be moderated by Ron Ness, president of the ND Petroleum Council. Panel members include Mountrail County Commissioner Trudy Ruland, NDDOT Williston Region Engineer Joel Wilt, ND Township Officer Tom Wheeler, and Daryl Anderson, owner/operator of Ham’s Well Service. The agenda for the two-day gathering includes a number of other topics of interest to the oil/gas and coal-producing counties. Topics include a discussion of gas capture challenges, reclamation issues, energy research efforts, as well as funding challenges facing western communities. Click here for additional details. A block of rooms at a reduced rate is available at 4 Bears Lodge through October 26. Contact the lodge at (800) 294-5454. 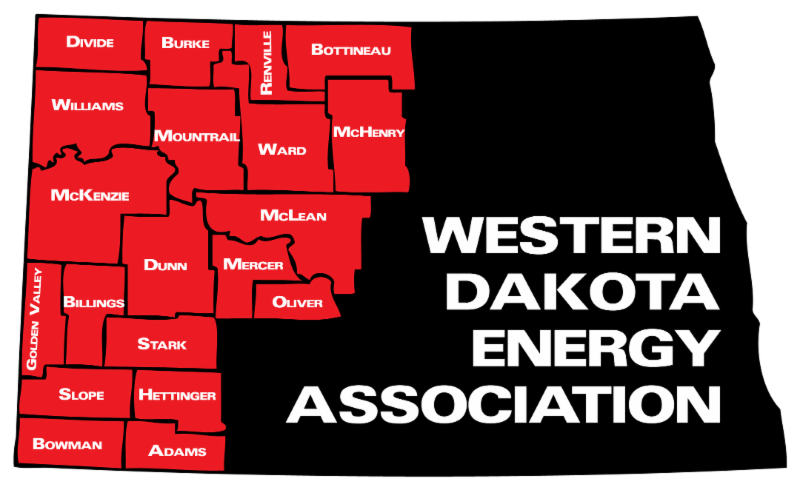 Mention Western Dakota Energy when registering. Early registration fee for the annual meeting is just $75, but will increase to $100 after October 26. 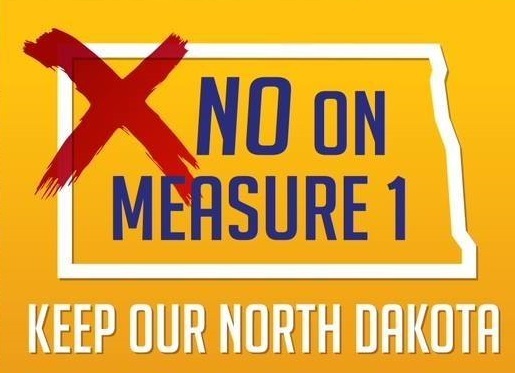 The list of groups and organizations opposed to Measure One, the so-called anti-corruption measure, continued to grow this week with announcements by the North Dakota Farm Bureau and the ND Association of Rural Electric Cooperatives that they are urging their members to Vote No on the measure. NDFB President Daryl Lies said the constitutional measure undermines one of the organization’s founding beliefs about Freedom of Speech. Click here to listen to Lies’ comment. The ND Association of Rural Electric Cooperatives, at its October 11 board meeting, also went on record in opposition to Measure One. The prevailing view of the NDAREC board is that Measure 1 contains too much ambiguity, which will limit the organization’s ability to advocate on behalf of its members, according to Josh Kramer, NDAREC executive vice president and general manager. “As cooperatives, we strongly support transparency, ethics and good governance practices, and know there is always room for improvement in these areas,” Kramer said. “However, the cooperative movement was born out of grassroots advocacy and there is too much uncertainty in Measure One’s impacts on the ability to engage at the grassroots level. Several state newspapers have published editorials urging a No vote on Measure One. Click here to see WDEA Exec Geoff Simon’s Measure One presentation to the Lignite Energy Council. North Dakota has emerged as a national growth star according to a State of the Heartland Report by the Brookings Institution. 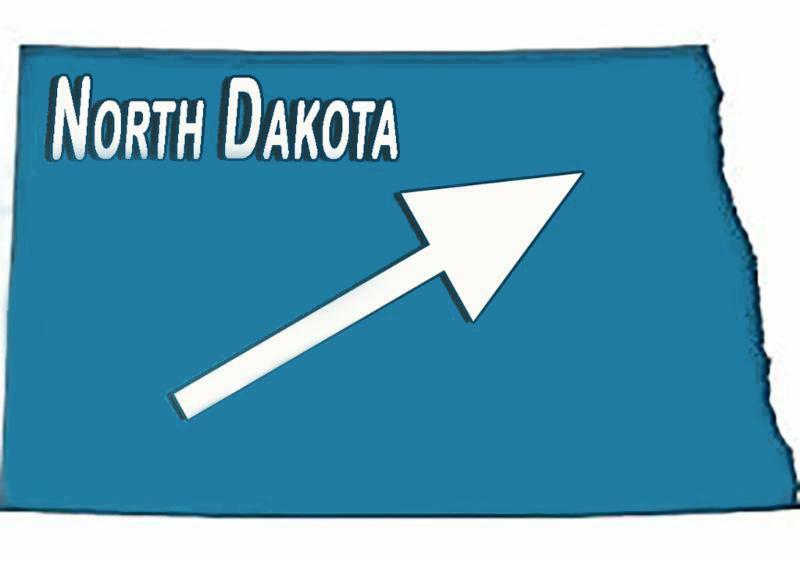 Driving North Dakota's growth is the surge in employment opportunities. nation with annual job growth of 2 percent since 2001, largely driven by the state’s oil and gas boom. growth in the Heartland and the nation as a whole, with real annual growth of five percent since 2010, largely due to the rapid growth of the state’s energy sector and the advent of hydraulic fracturing. 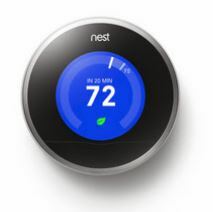 The Energy Information Administration forecasts the average U.S. household will spend more for home heating fuels this winter. Natural gas prices could rise by 5%, home heating oil by 20%, and electricity by 3%, while propane expenditures are forecast to remain similar to last year. The EIA's latest report show nearly half of all U.S. households heat primarily with natural gas. The EIA expects households heating with gas to spend about $30 more this winter compared with last winter. Households are expected to spend about $36 a month more for electricity than they did last year. 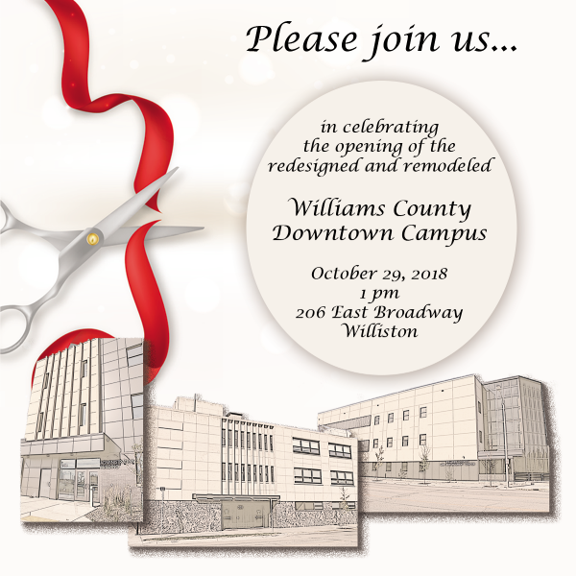 At the end of the month, residents in and around Williston will be able to enjoy the convenience of the new Williams County downtown campus. "People will find it easier and more convenient to access the services they need," said Williams County Communications Officer Lindsey Harriman. With the growth of the county population, more staff public "touch points" with the county were needed, Harriman said. The new facility will help people find the information and services they need more easily. The $50 million facility includes the remodeling of three existing buildings along with additional parking. The opening ceremony is scheduled at 1:00 pm on October 29, at 206 East Broadway in what local residents will remember as the MDU building. Click here to learn more on Williams County's Facebook page. The 5-year highway safety plan called Vision Zero has been updated to include a short-term 2-year goal. The North Dakota Department of Transportation (NDDOT) says the updated plan incorporates the vision, mission, and short-term goal of the newly launched strategy, Vision Zero. There were 116 crash fatalities in 2017. To reach the short-term goal, fatality trends would have to decrease approximately 4.6 percent a year. Click here for the latest on Vision Zero from NDDOT. 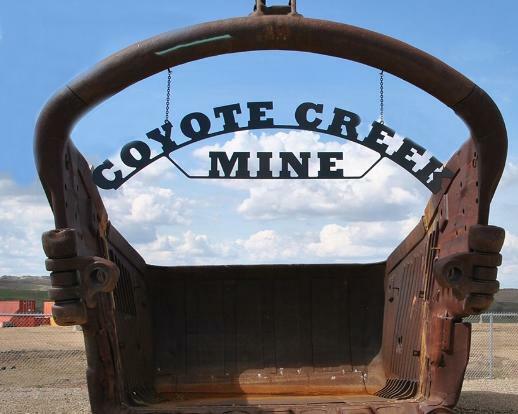 Two federal agencies are seeking public scoping comments on an environmental assessment that will analyze impacts from leasing 320 acres of federal coal to the Coyote Creek Mining Company adjacent to its existing Coal Creek Mine in Mercer County. The two agencies are working together to streamline federal policy that requires compliance with the National Environmental Policy Act. The purpose of the scoping process is to obtain public feedback on relevant issues that may influence the development of the environmental analysis. Comments will be accepted for a 15-day period ending on Oct. 29. Click here to read more from the BLM. 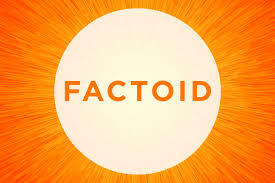 Gasoline is the most consumed petroleum product in the United States. In 2017, consumption of finished motor gasoline averaged about 9.33 million barrels per day (392 million gallons per day), which was equal to about 47% of total U.S. petroleum consumption.